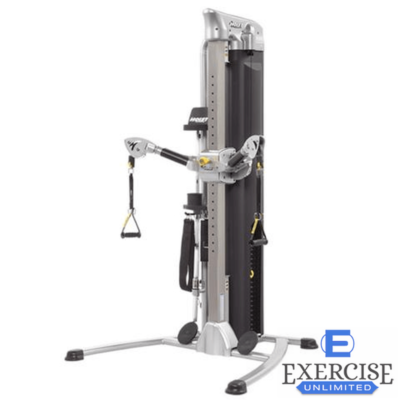 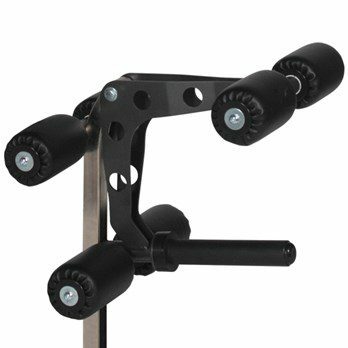 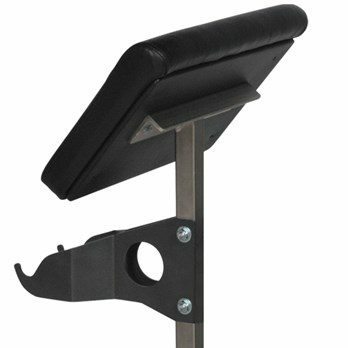 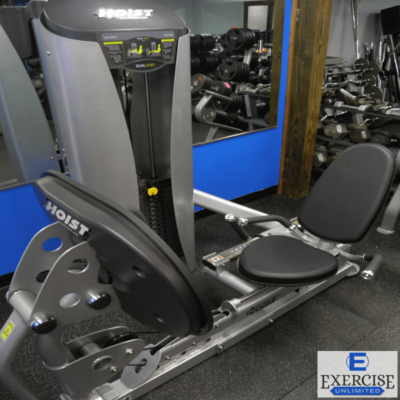 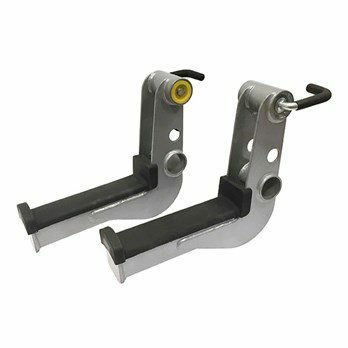 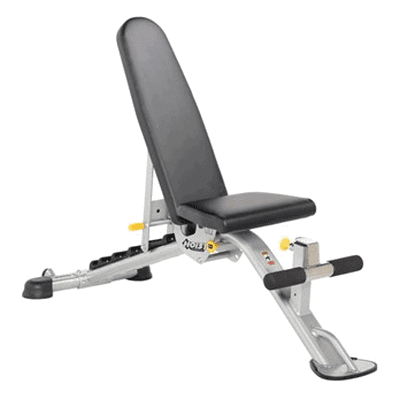 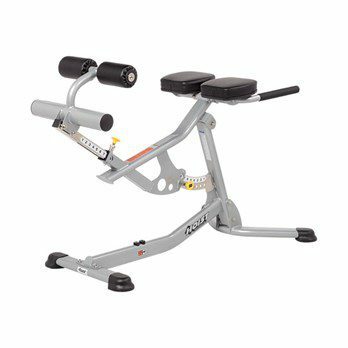 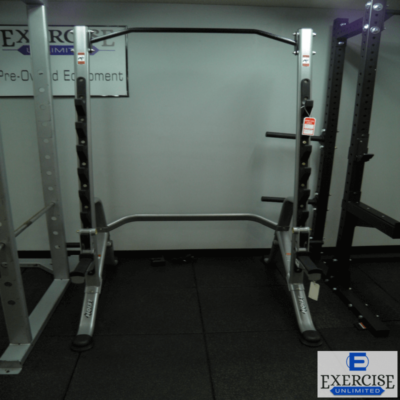 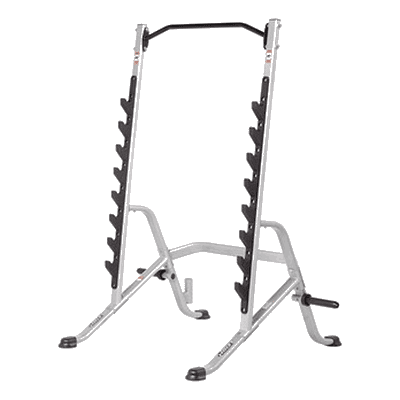 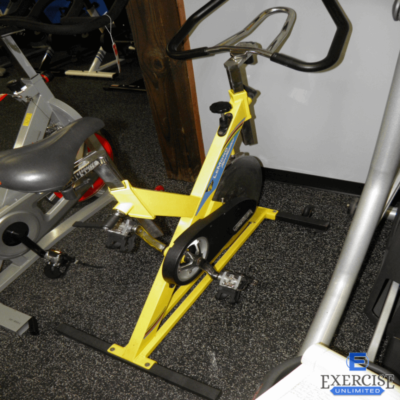 Hoist 7 Position FID Bench . . .Buy Now! 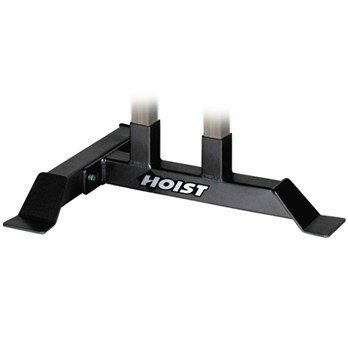 Hoist 1 Pair Rack Out Tier . . Great Buy! 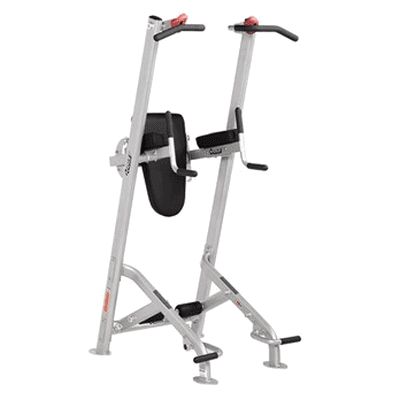 Hoist Ab Back Roman Hyper . . Great Buy!